Fiction Tuesdays continua cu un alt film de seamă al Noului val cehoslovac. Pe 9 aprilie 2019, de la ora 20:00, vă aşteptă la Black Peter, primul lungmetraj al renumitului regizor ceh Miloš Forman. 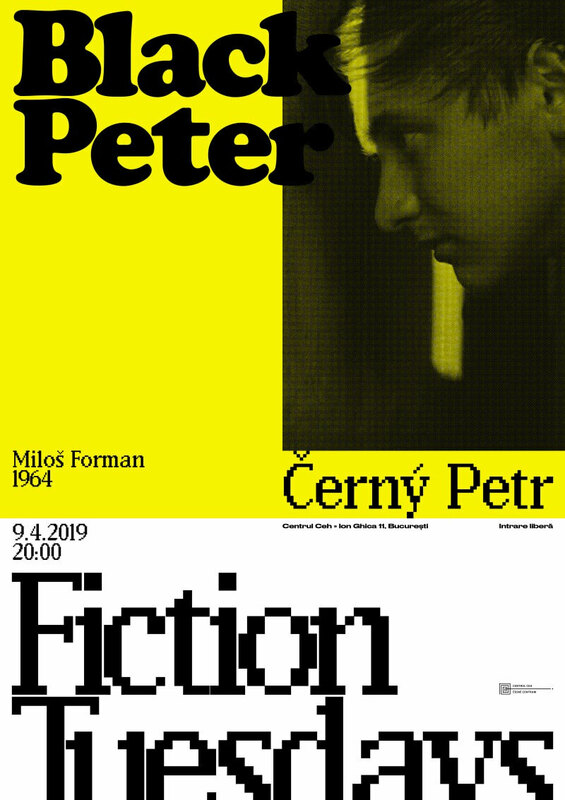 Black Peter (Černý Petr), r. Miloš Forman, 1964, 85 min. Black Peter este filmul cu care Miloš Forman a debutat ca regizor şi cu care a câştigat premiul cel mare la Festivalul Internaţional de Film de la Locarno, surclasându-i pe faimoşii regizori ai vremii Jean-Luc Godard (cu filmul Le mépris) şi Michelangelo Antonioni (cu Il deserto rosso). 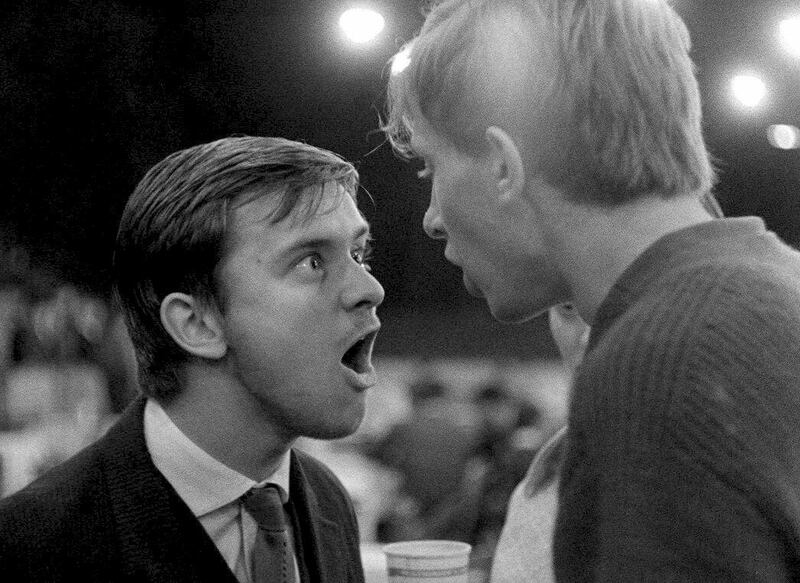 Black Peter (Černý Petr), d. Miloš Forman, 1964, 85 min. 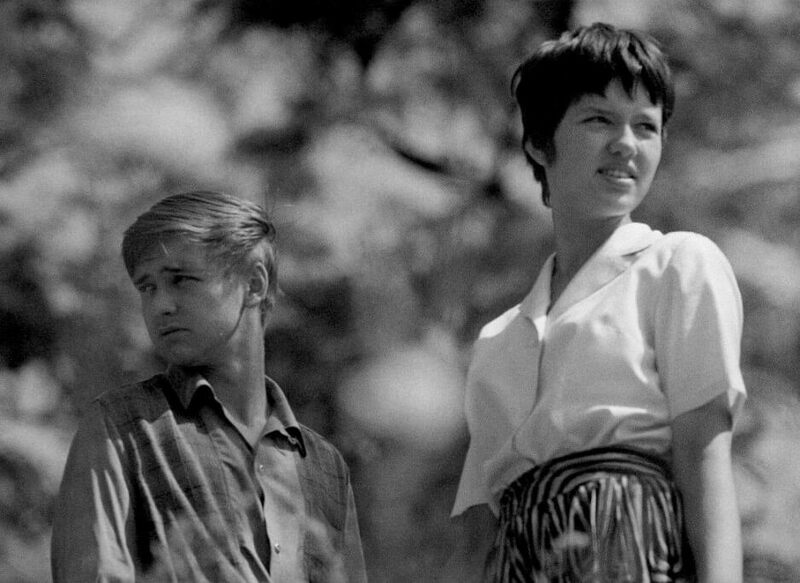 Black Peter is a Czech New Wave film which shows an empathic look at the alienation of Czech youth during the sixties. The sixteen-year old Petr begins his training in a self-service shop, where his task is to move around the shop and catch potential thieves. Petr does his best but the manager reprehends him for being too conspicuous. At home, he does not get on well with his parents – his mother sees only a small boy in him and his father, always unsatisfied, takes pleasure in pontificating to him in long monologues. He pines for a classmate, whom he spends his Sundays at a bathing pool. The girl accepts his inept courting with a degree of affection. The movie won first prize at Locarno International Film Festival where it beat some of the greatest directors of its time like Jean-Luc Godard’s “Contempt” and Michelangelo Antonioni’s “Red Desert”.